Motion graphics designer based in London. Motion graphics commissioned by Wallpaper* Magazine. 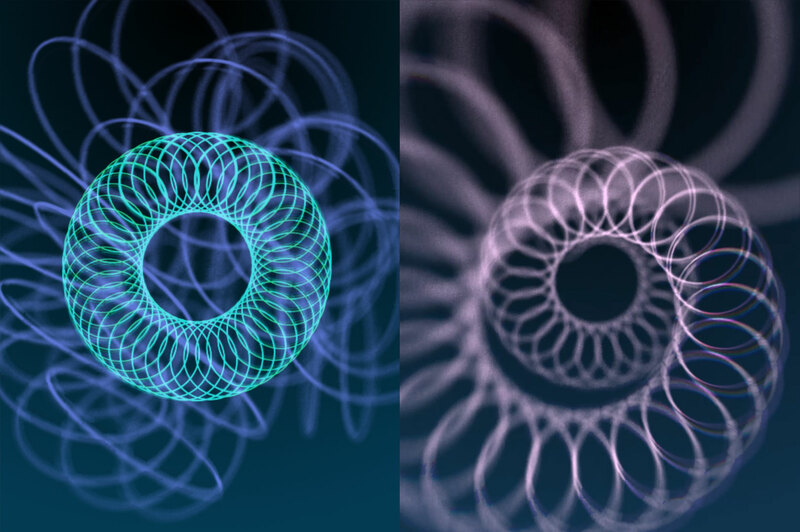 Responding to the issue’s still cover, I created this abstract animation of Space Age inspired spirographs.